Our approach to consulting is always a non-judgmental two-way conversation. Some Clients want a sounding board to bounce some ideas around while others strategize steps to handle delicate workplace challenges or employee issues. We’re content to offer new ideas, propose alternatives or roll up our sleeves to help Clients implement plans on-site. Our experience allows us to remain flexible and effective when serving your business. 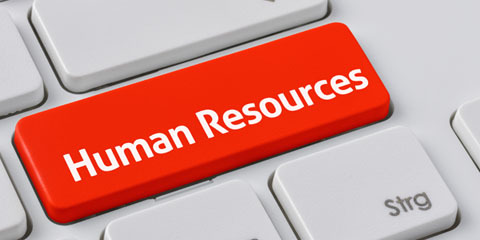 Our Customers are business owners, executives and HR Managers who want a dependable Human Resource contact familiar with their people, personalities, and worksite policies. 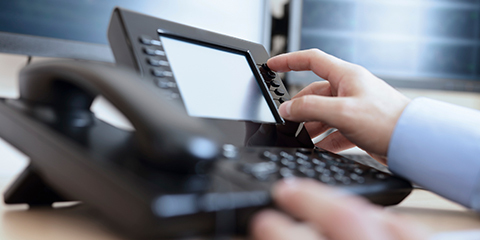 We serve our customers by email, phone or in person and can accommodate any industry or employer size. You don’t need a quote! Call and get help now – 30 minutes for over 30 days. We promise; no sales tactics, no strings, no credit card. 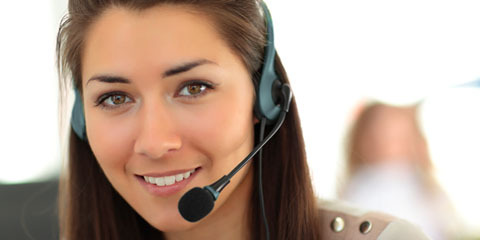 You’ll receive the same support as an active HR HELP DESK client. Put us to the test and call to ask your workplace related questions. We’ll listen and ask a few follow up questions so we can provide you a reliable answer or some alternatives to consider. Remember, we don’t provide legal advice; consult an attorney. 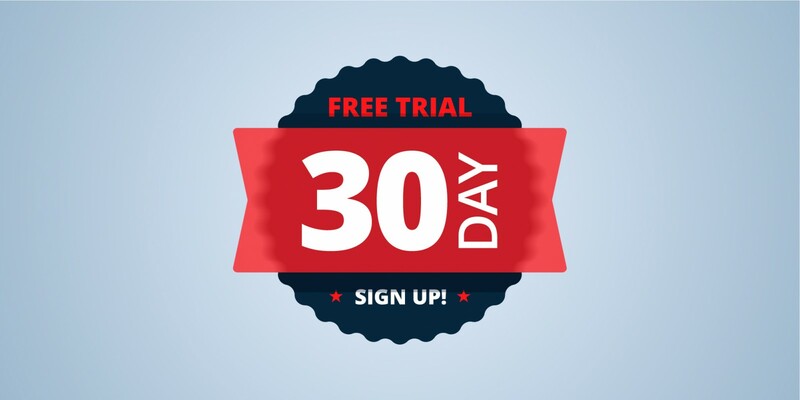 Once your trial is activated, we’ll spend 30 minutes of our time, or more at our option for up to 30 days. It’s that easy. 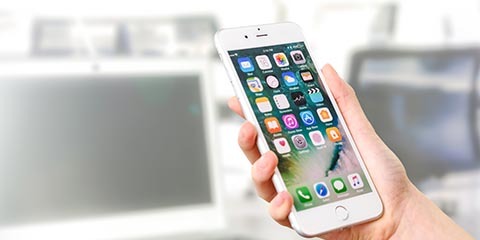 If you still have time remaining after the initial call, you’re welcome to call or email again until the 30 minutes or 30 days trial has expired. We’re confident the results you take away from the trial will be enough for you to consider us for a future project. Over the years, we’ve found smaller employers have many of the same HR challenges needs. We’ve used these trends to create business packages that make the decision to start with us an easy one. Need more information? Just reach out. Pay as you go. No minimums. HR help when you want it. All Harvis services are included. Billed at 5 minute increments. Unlimited email and phone Q&A. 6 or 12 month service team. Any size business or industry. On and off site support. 3, 6, or 12 month duration. The scope and duration of certain projects will vary based on a number of factors. Before we begin, we consider regulatory compliance requirements for your industry, number of employees, states of operation, etc. Our quoted fees may be payable in full upon acceptance, or may be divided into payments at pre-determined stages of completion. 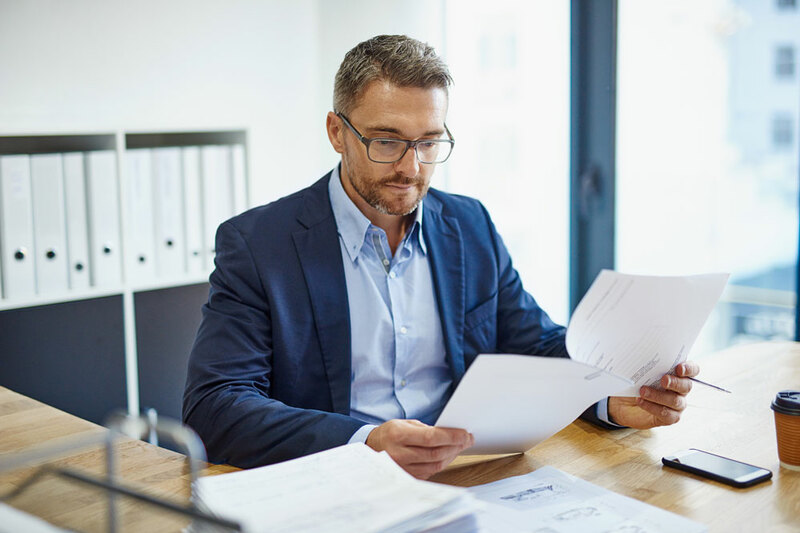 The ala-carte services found below are typically one-time predefined projects at a fixed fee and can and run concurrently with other ongoing services. For example, a Client may request an employee manual update during the term of their HR Help Desk subscription; or vice versa. Additional products and services can be stacked on at any time. 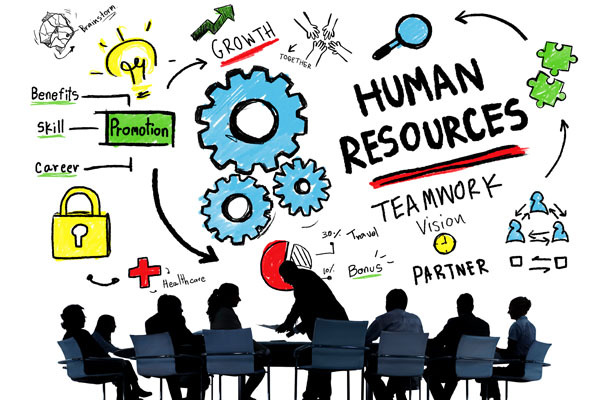 Get insight from our team of HR Experts. 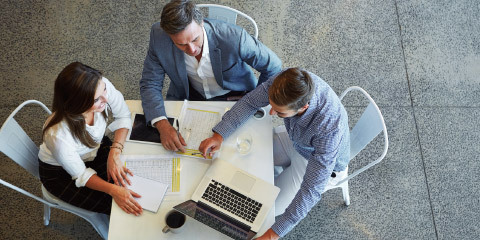 Updating HR infrastructure and implementing best practices saves time. Serve Clients through an advisory, mentor or hands-on capacity. Open ended consulting can address issues and resolve problems. Understand how compliance, regulations, insurances and policy overlap. Avoid common practices which open the doors to business risk. Try our Business Trial Offer today. Overtime, Salary and wage compliance issues are easily remedied. Employers don’t know for sure if their payroll procedures are legal. Businesses pay salaries, then unknowingly nullify FLSA exemptions. Employer is ultimately responsible for correct reporting of work hours. Wage reductions are made to employee pay resulting in OT violations. Compensation agreements with certain employees are not compliant. 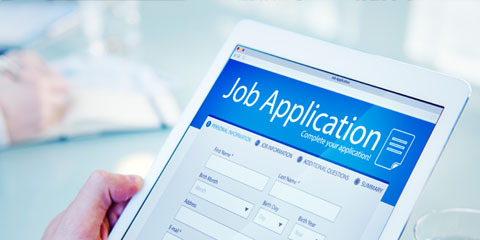 Make a positive first impression with an updated employment application. Design elements should allow paper, Internet and interactive functions. Custom applications help to screen applicants in or out. Learn how to avoid wasting time interviewing unqualified applicants. Avoid outdated application questions that are now considered illegal. Independent HR professionals can assist during downsizing and employee transitions. We become liaison between former employees and their Employer. Help employees remain positive and engaged during these periods. Provide 1 on 1 resume help, job searches, training, and counseling. Collaborate with Client’s attorney to deliver severance agreements. Secure Company owned vehicles, keys, technology, documents, etc. Ensure employees turn in forms that are accurate, legible and have all signatures. Update and convert existing paper forms to interactive ADOBE® Forms. Design hire packets to include all payroll, tax and policy acknowledgments. Create employee kiosk or PC file where employees may access popular forms. Forms can be saved, printed, timestamped or forwarded for approval. Effectively designed Employment policy will clearly communicate management’s expectations. Having NO written policy generally means there is no policy to enforce. Policies must be carefully designed with state and federal laws in mind. 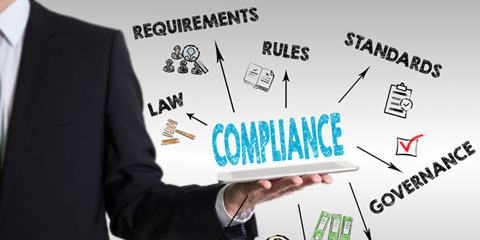 Employers may add, remove, change and enforce policy as they see fit. We draft policy to explain daily responsibilities and address exceptions. Worksite policies should migrate into an Employee Manual. 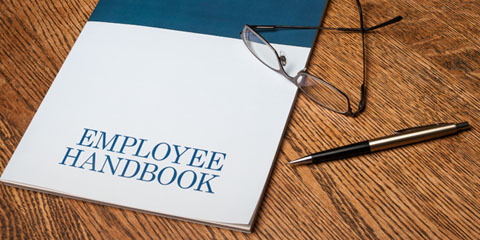 A properly updated employee manual is essential to better communication and policy enforcement. Every two years, all worksite policy should be reviewed, updated and re-published. Discuss employer’s worksite concerns then draft policy accordingly. Determine where policy can be more or less stringent. Unnecessary and outdated content is replaced with proven HR practices. Manuals are not contracts. Share new policy with staff and get signatures. Job descriptions help companies hire smarter and lower risks for employment lawsuits. Job descriptions are a guide to daily expectations and responsibilities. Similar to policies, they change as needed and are not contracts. 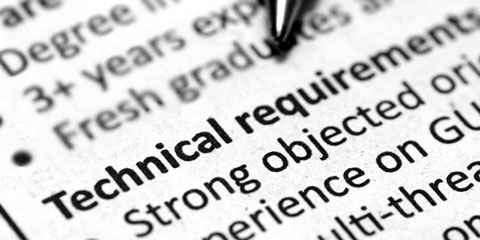 They help interviewers understand skill and experience requirements. 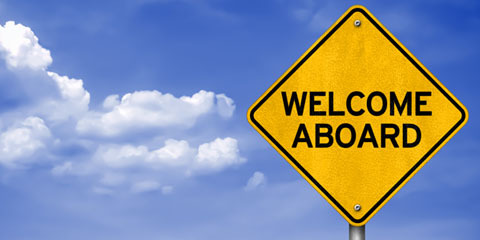 Management, new hires, attorneys and physicians rely on them. They help employees understand how they fit into the organization. Failure to document injuries and provide OSHA training is a violation. Non-compliance promotes injury, equipment damage, fines, high insurance rates, low morale and death. OSHA applies to worksites with ONE or more employees. Make determination on what OSHA standards apply to your worksite. 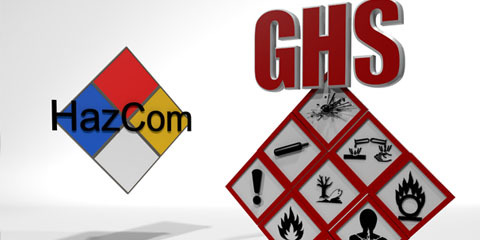 Analyze existing training and modify to meet the OSHA standards. Experts or knowledgeable persons conduct training by classroom style, videos, learning materials, demonstrations or a combination of these methods. Testing may be required. 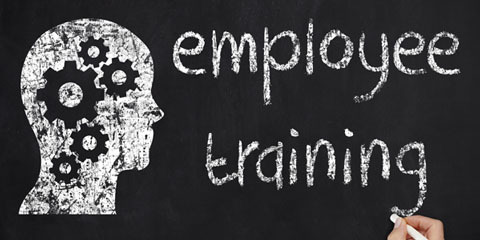 Training helps employees work safely, develop skills and communicate effectively. Testing, training and safety topics vary greatly. Contact us for information. Testing Examples: Excel skills, Personality profiles, Sales, Cust. Service. Crash Courses: Applicant Interviewing, Benefits, Employee Turnover, etc. Management, Leadership, Team and Morale building programs. Let available technology help to solve ongoing employee problems. Discuss and make recommendations on business HR Apps or software. Technology can be easy to use even with non-tech employees. We help with the burden of rolling out and training of new technology. Update infrastructure and move away from outdated processes. Costs are low; return on investments are high. How do policies, practices and employees reflect on their employer? Identify real or perceived areas of risk for employer and employees. Conduct HR and Employment audit or private employee surveys. Discuss workplace practices, behaviors and identify risk areas. 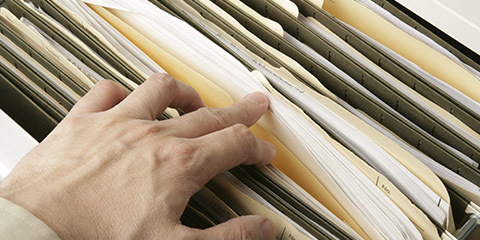 Review management practices, files, compliance, records. Compile report of findings and make recommendations. Do you Still Have HR questions? 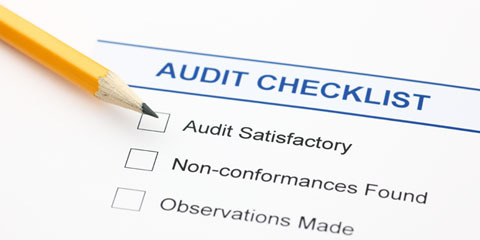 Workplace surveys and employee perspective audits.